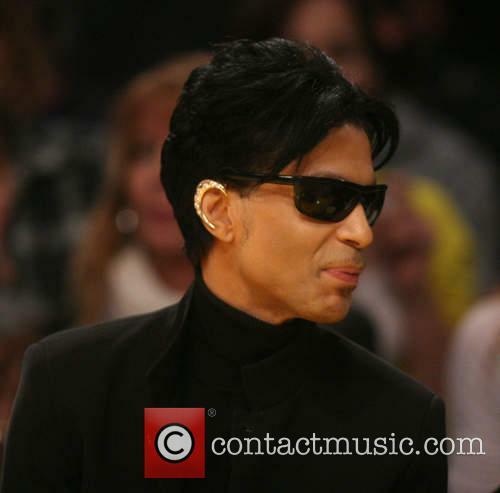 The site provides access to working versions of 12 different websites that Prince launched throughout his career. 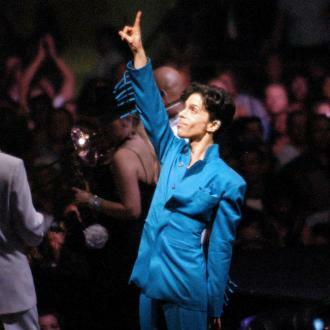 A detailed internet archive showcasing many of Prince’s official websites over the years has been launched today. 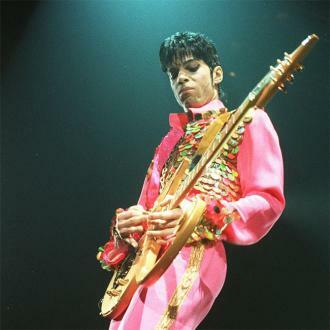 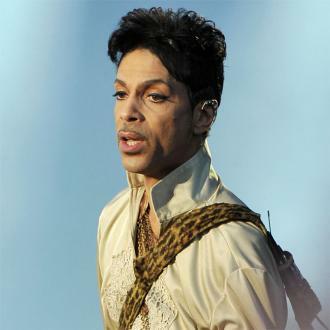 Called the Prince Online Museum, it was made available on Monday (July 4th) and arrives precisely 10 years after the star closed his pioneering, award-winning digital NPG Music Club. 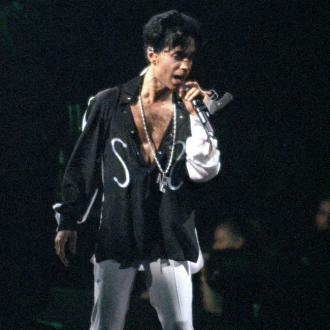 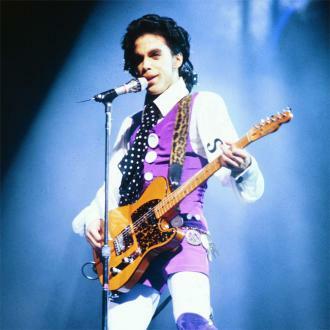 It contains 12 working versions of a dozen of more than 20 different websites Prince launched during his career. 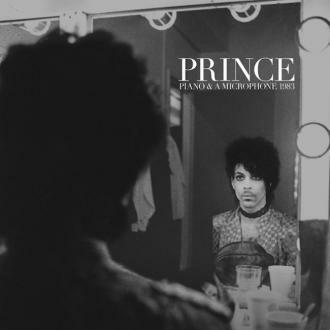 Paying tribute to the late star, who passed away on April 21st from an opioid overdose, and his pioneering use of the internet to connect with his global fanbase during the noughties, it has also been launched with the aim of inspiring new artists to find ways to do the same. 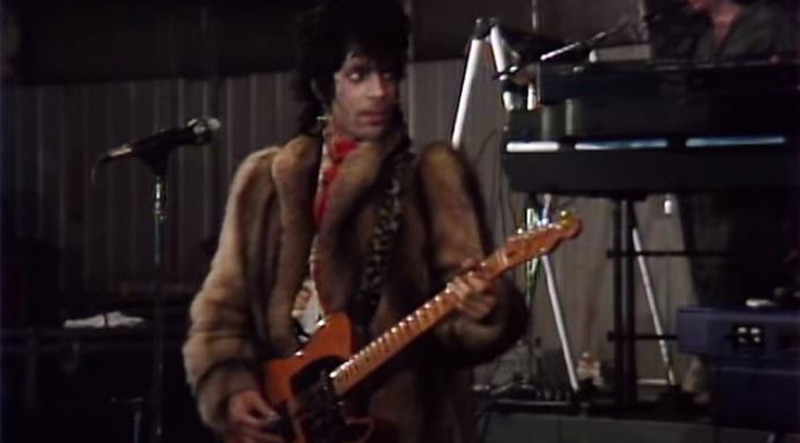 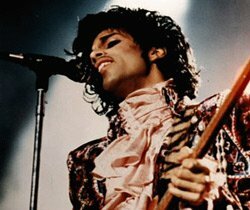 “We launch with 12 of Prince's most popular sites, but over 20 years online, Prince launched nearly 20 different websites, maintained a dozen different social media presences, participated in countless online chats and directly connected with fans around the world,” said the site’s director Sam Jennings in a statement to Billboard on Monday (July 4th). 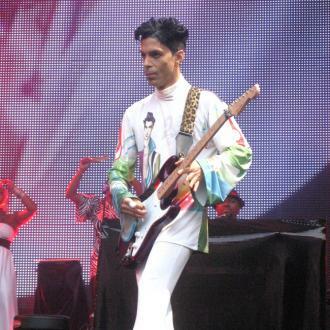 Jennings used to be the chief webmaster of Prince’s NPG Music Club website, which offered music, videos and radio shows to fans online via monthly and annual memberships from 2001 to 2006, and has worked closely with people who have held similar positions to bring this project together. 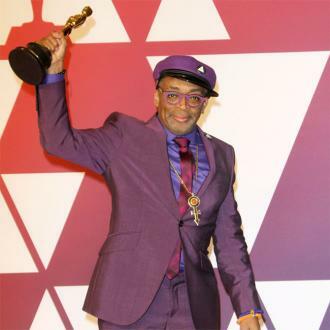 “This Museum is an archive of that work and a reminder of everything he accomplished as an independent artist with the support of his vibrant and dedicated online community,” he continued.